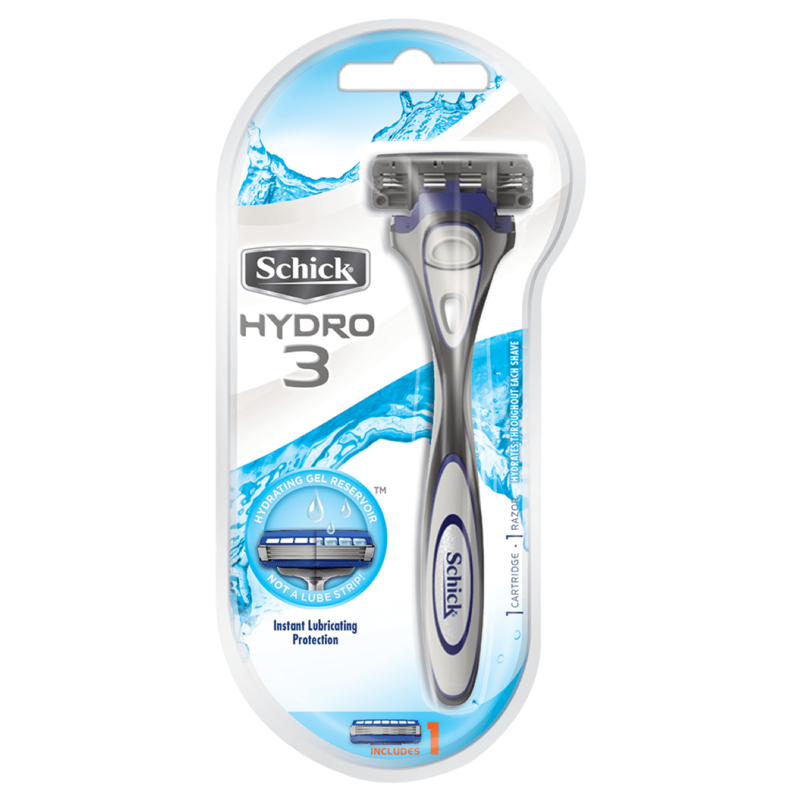 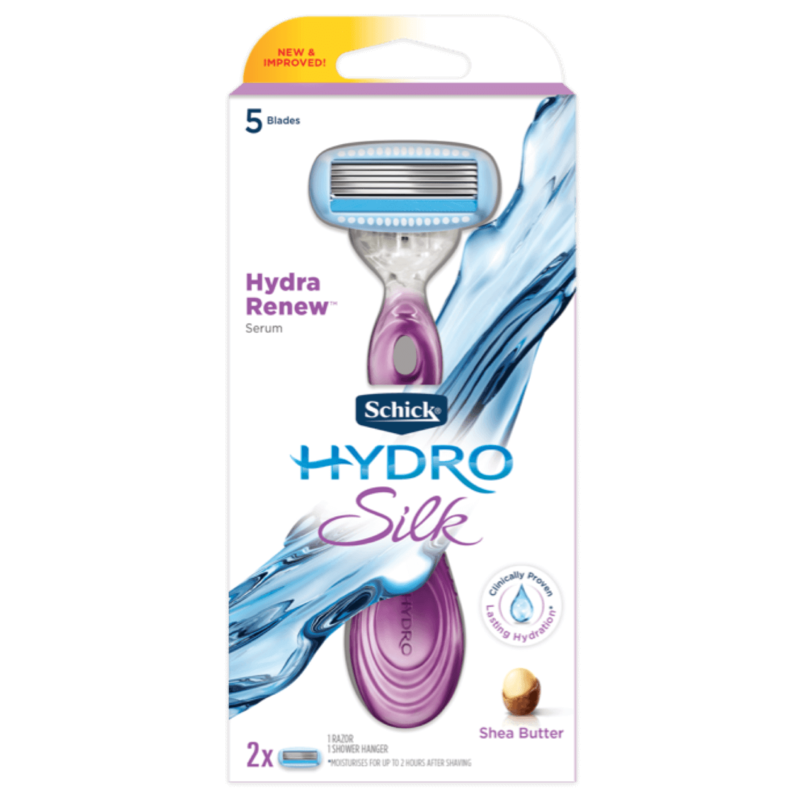 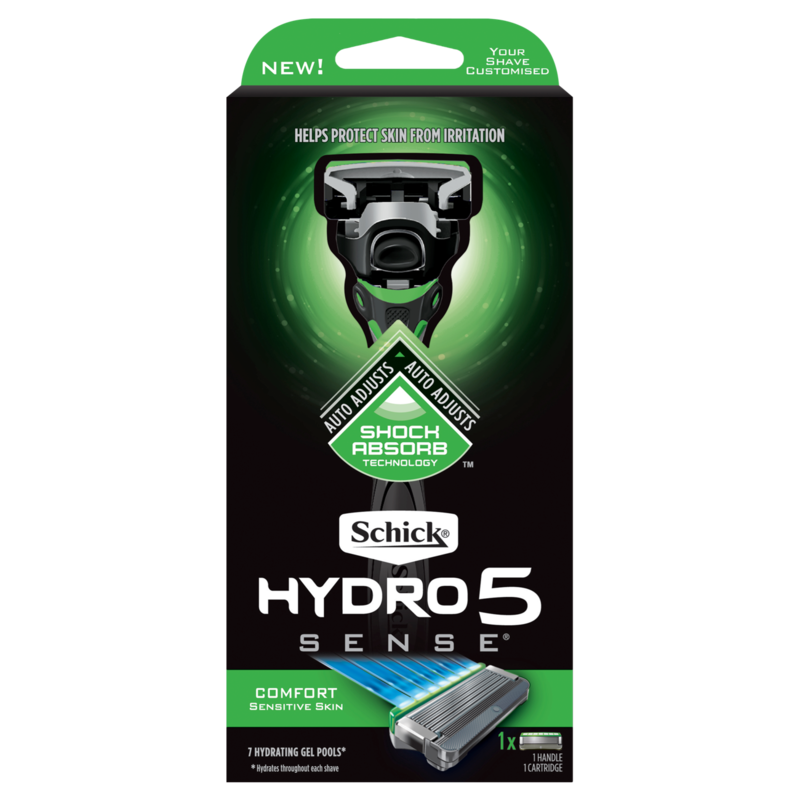 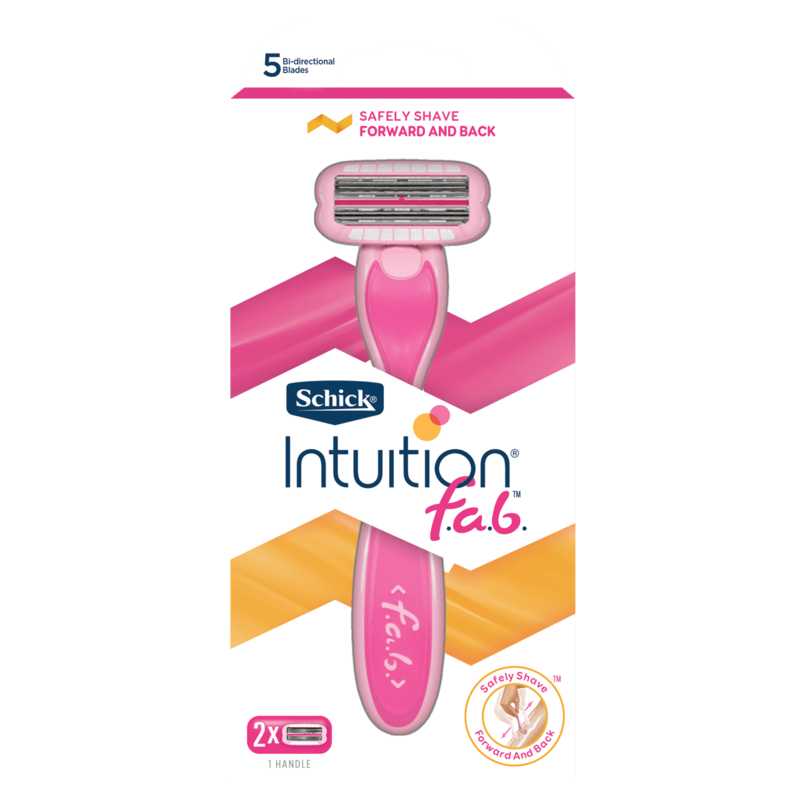 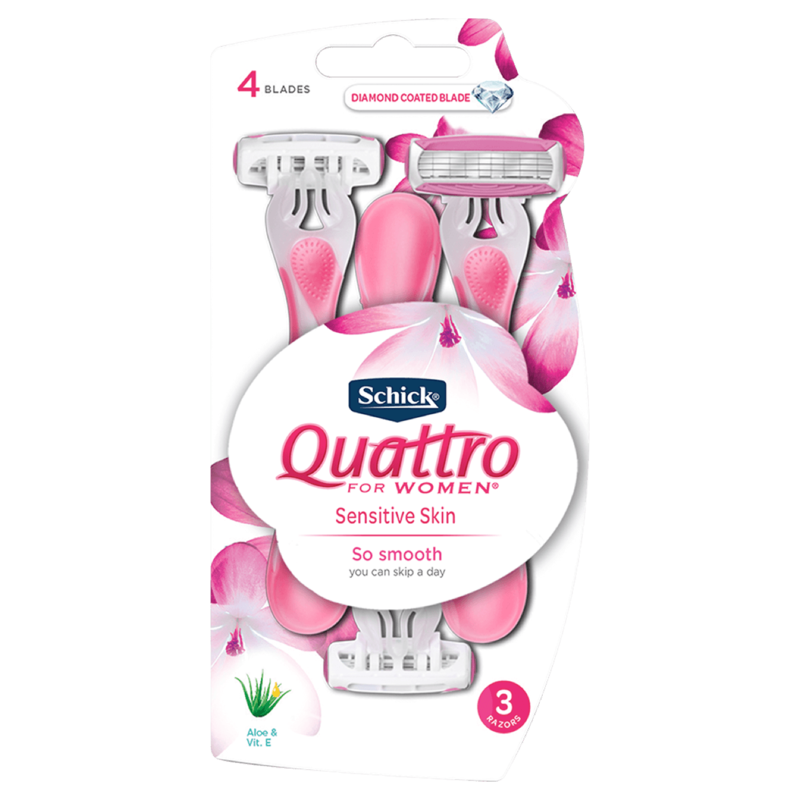 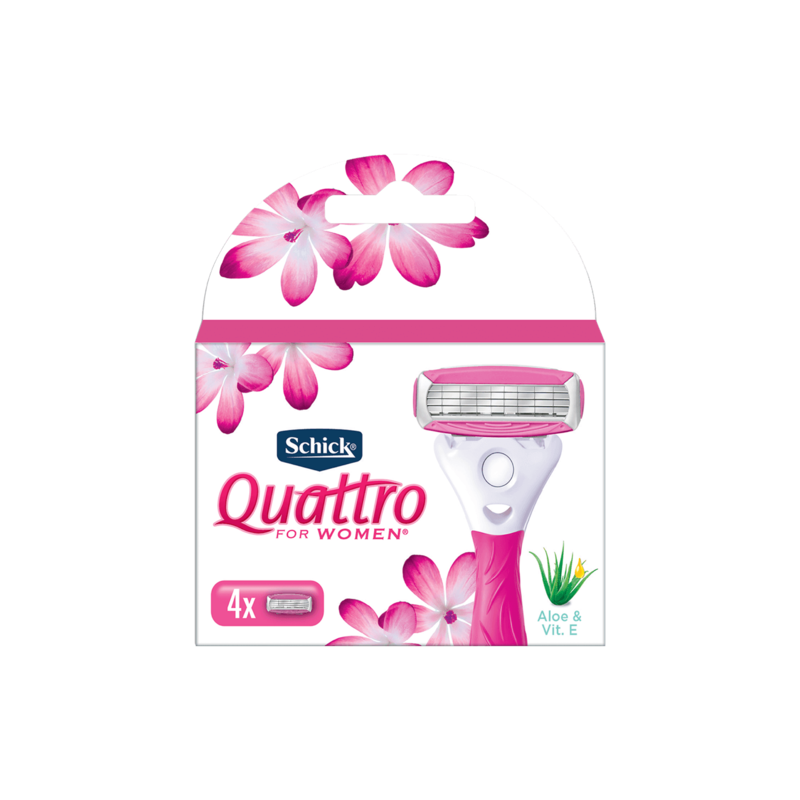 The Schick® Quattro for Women® Razor offers a shave so smooth you can skip a day! 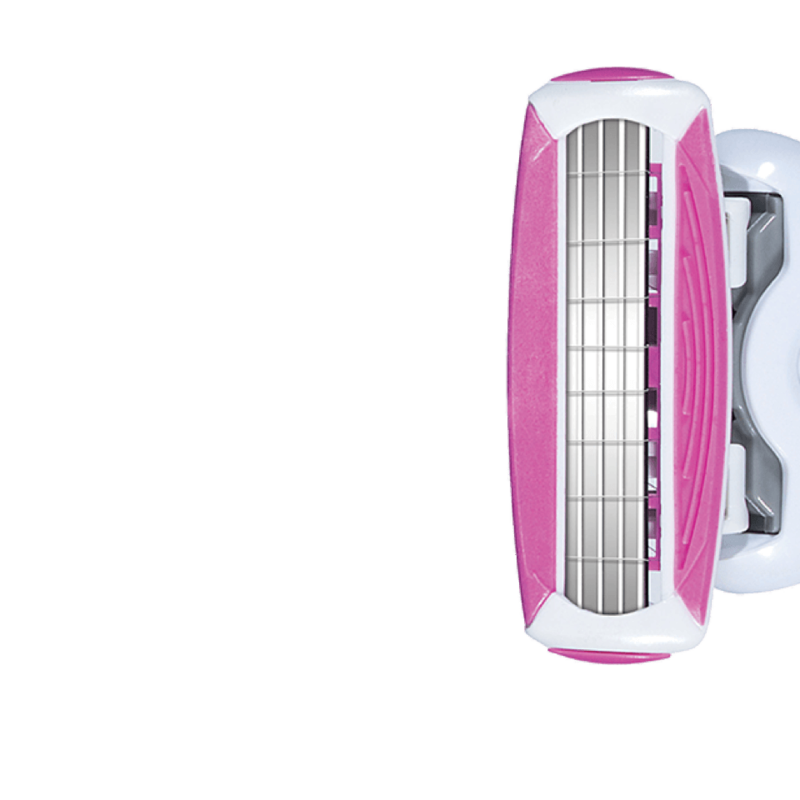 With its pivoting, 4 ultra-thin blades the razor provides flexibility and an effortless glide along the contours of your legs and body. 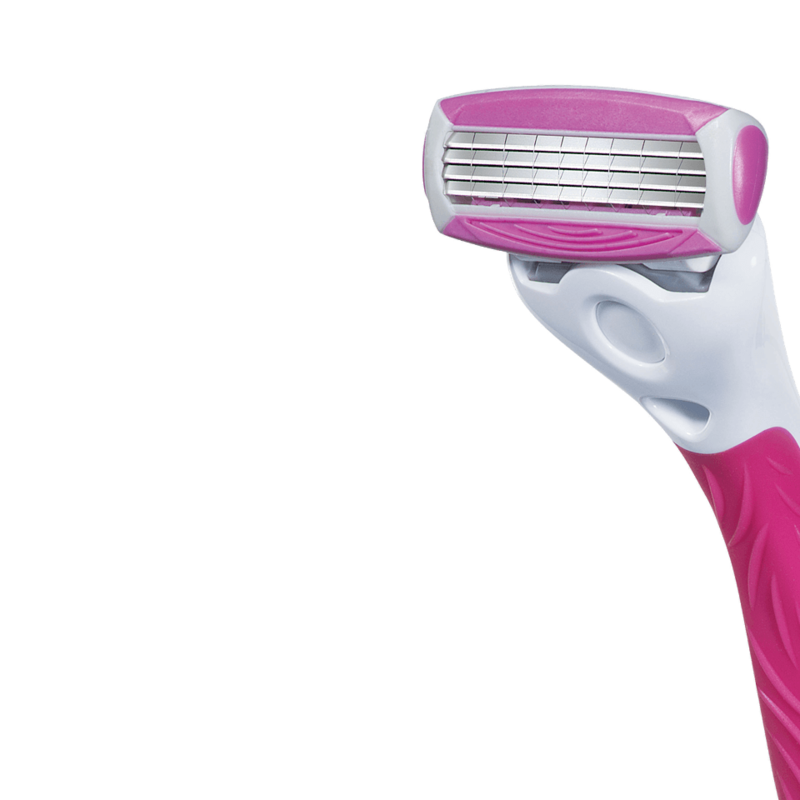 The easy-to-grip rubber handle feels comfortable and balanced in your hand; while the conditioning strip enhanced with Aloe & Vitamin E helps to reduce irritation, for a shave so smooth you can skip a day! 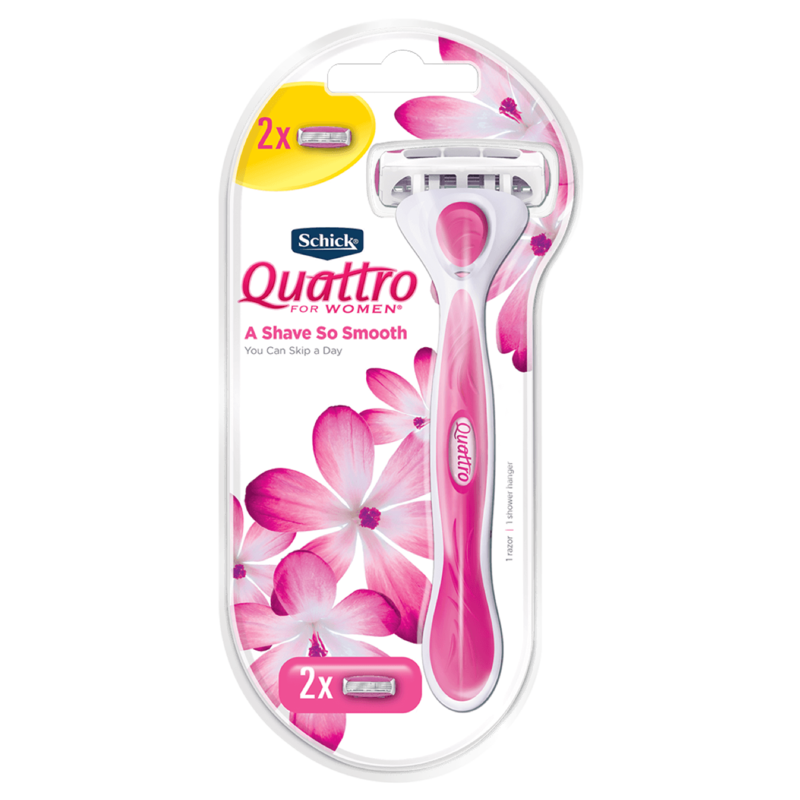 Pair with our Quattro for Women refill cartridges to have a shave so smooth you can skip a day! 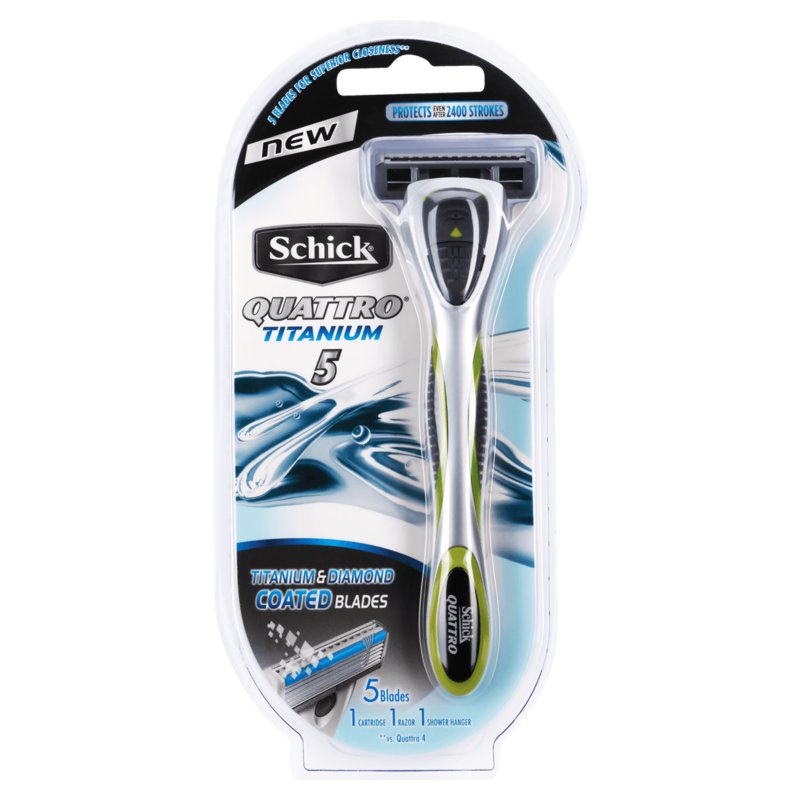 4 ultra thin blades and conditioning strip formulated with Aloe & Vitamin E help reduce irritation and give you a smooth shave. 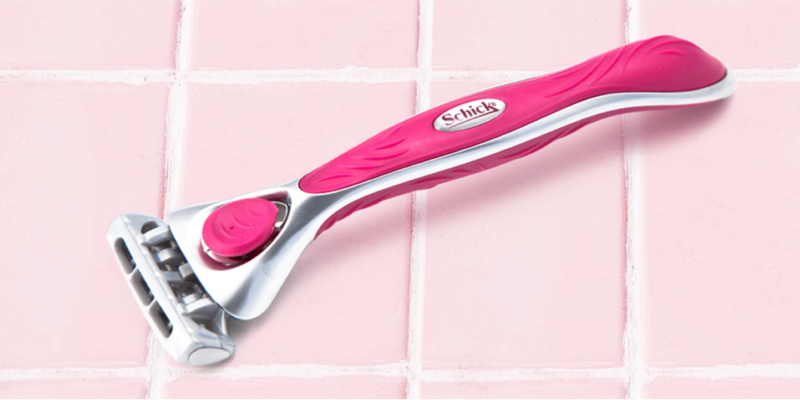 The soft touch handle is designed to fit perfectly in your hand for a close, confident shave.